7.It is shock and difficult to corrosion, heat resistance and strength is high, high color fastness, no deformation, waterproof and long service life. 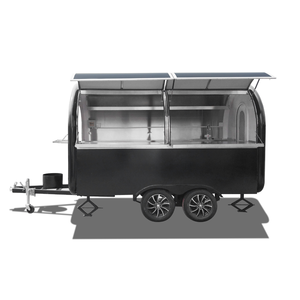 Food Cart Spcification: 1.Chassis : integral steel frame construction and suspension components treated with rust resistant protective coating. a Service window in the front, one Ventilation Outlet and one door, stainless steel countertops, completed water system. 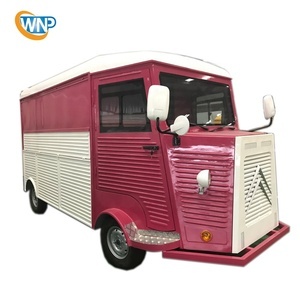 Alibaba.com offers 31,530 food truck equipment products. About 1% of these are locks, 1% are new cars, and 1% are other service equipment. A wide variety of food truck equipment options are available to you, such as free samples, paid samples. There are 31,465 food truck equipment suppliers, mainly located in Asia. 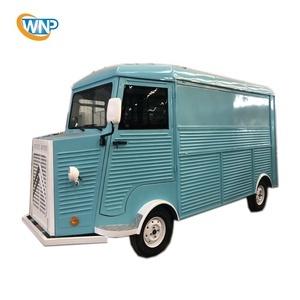 The top supplying countries are China (Mainland), Russian Federation, and Poland, which supply 99%, 1%, and 1% of food truck equipment respectively. 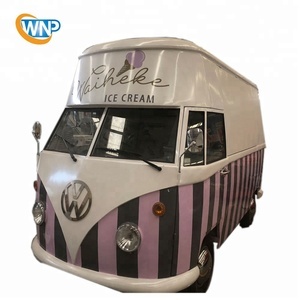 Food truck equipment products are most popular in Western Europe, North America, and Oceania. You can ensure product safety by selecting from certified suppliers, including 3,663 with ISO9001, 445 with Other, and 47 with ISO14001 certification.